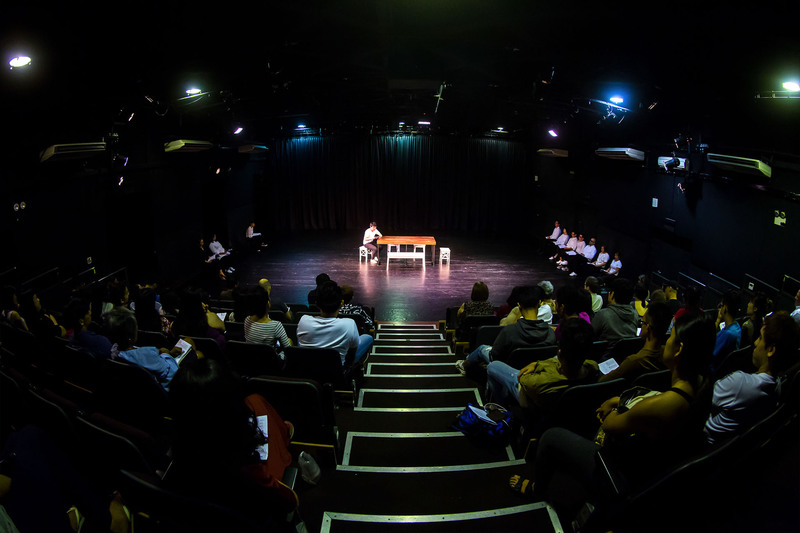 Audiences experienced an intimate reading of new writing by Dana Lam and Zenda Tan at Checkpoint Theatre’s Works In Development 2017 programme and helped refine them by sharing their thoughts and responses. 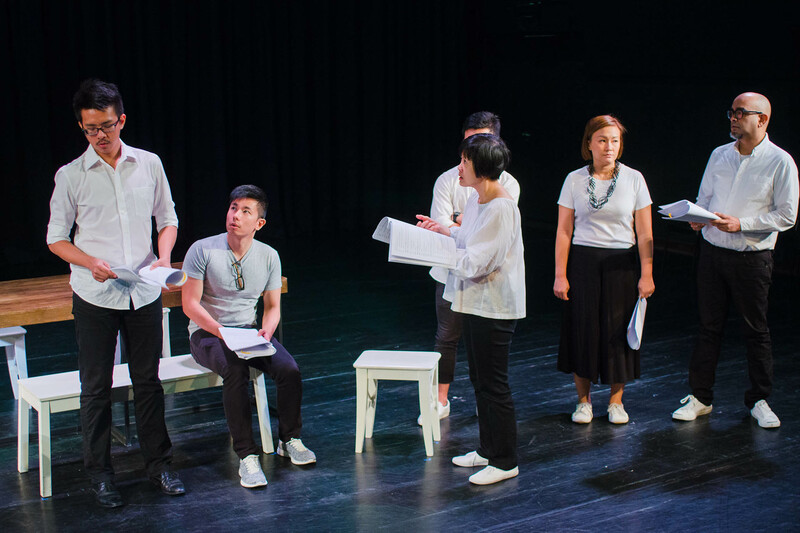 Scripts that have undergone this process include Lucas Ho’s FRAGO (2017), Faith Ng’s Normal (2015 and 2017) and Joel Tan’s The Way We Go(2014). 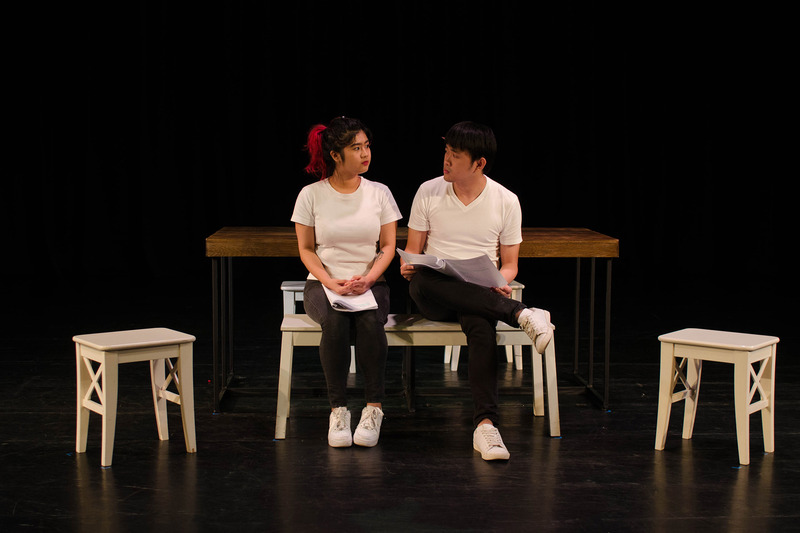 And, Everyone (a) Part is an affecting look at life through the eyes of artist-writer Dana Lam. 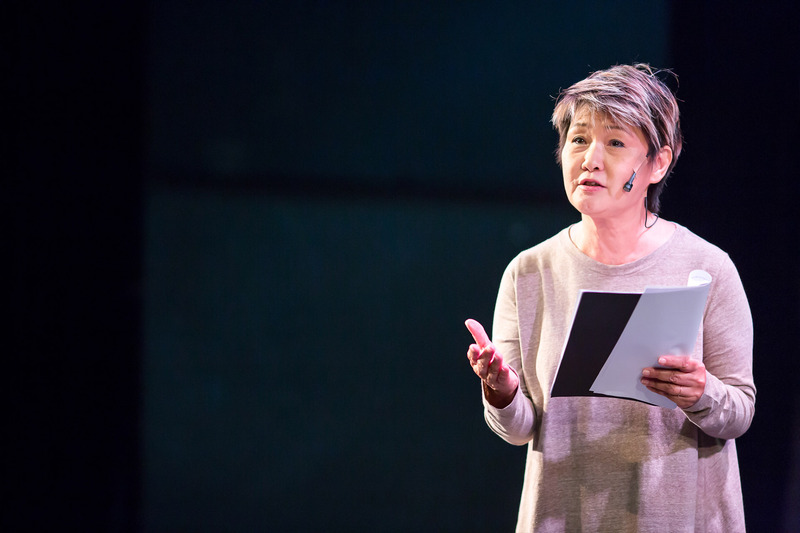 In this intimate one-woman monologue, Dana muses on the complexities of being a daughter, mother, grandmother, and wife from the 1950s through to the present. In Zenda Tan’s Eat Duck, a family is unhinged by the death of Po-Po. As they gather for her seven-day funeral, they lug along with them their pasts and agendas that even a death might not unravel. Eat Duck offers heartfelt and keenly observed insights into what it means to truly be family. 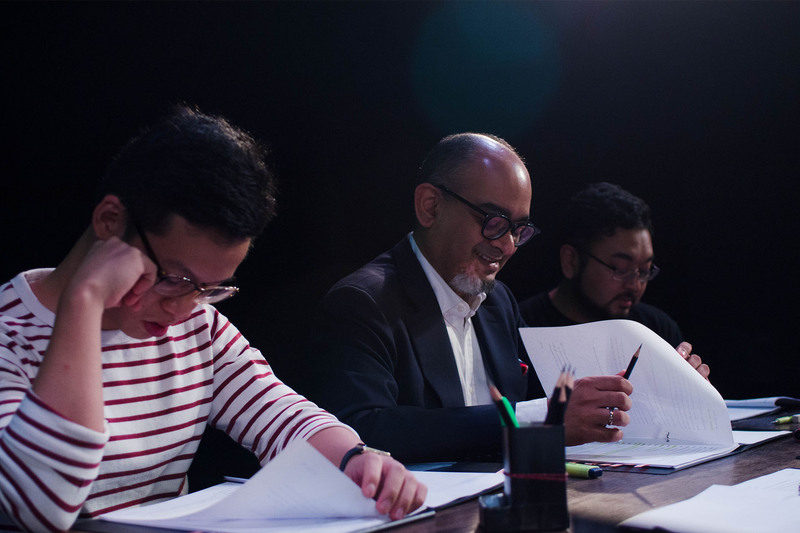 This year’s edition of Works In Development was part of Goodman: B-Sides, an all-new arts event hosted by Goodman Arts Centre.